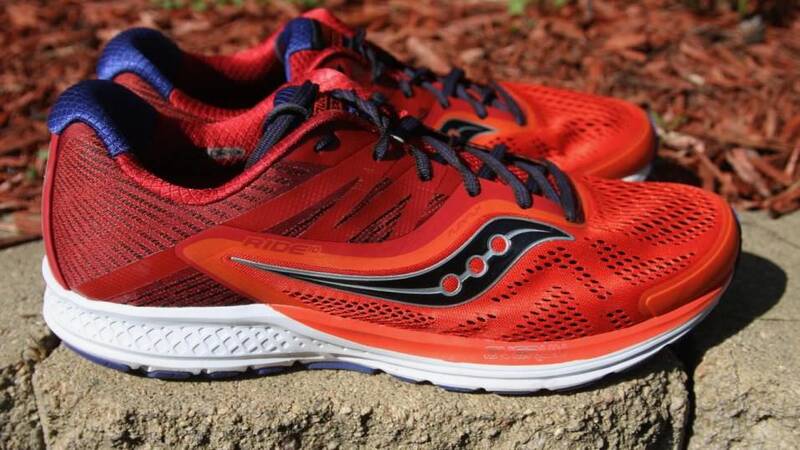 The Saucony Ride 10 is a daily neutral trainer which can log the miles you want. The lightweight offering is ready to push the pace. 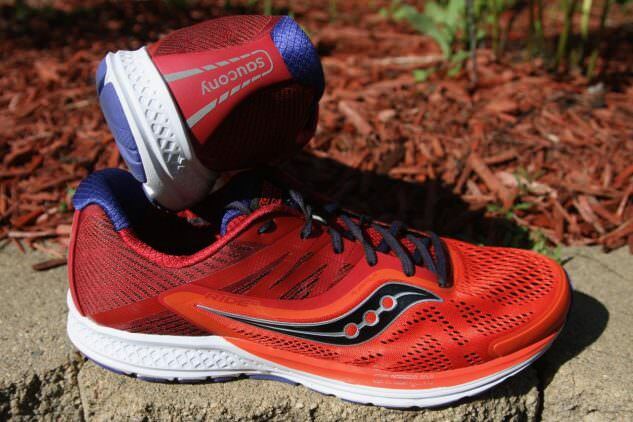 This shoe is for neutral runners, and can be used by almost any runner. I would not suggest these for new, heavy-set runners. 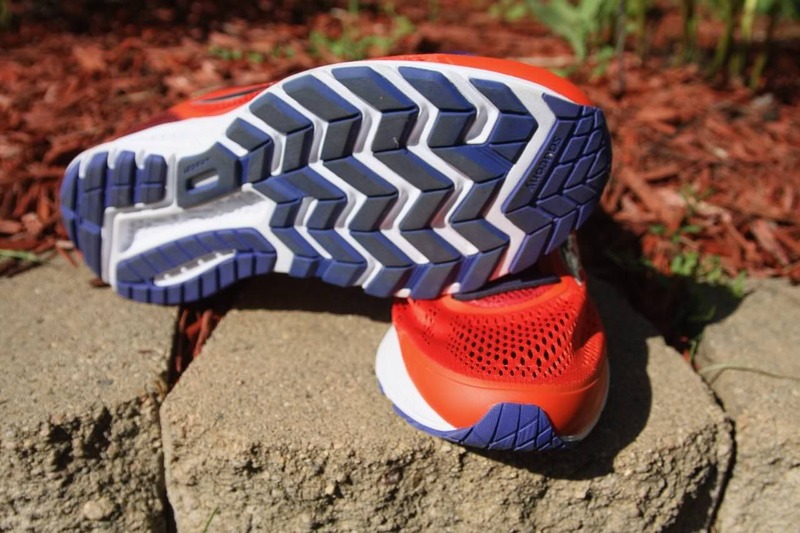 This shoe was deemed the “Best Update” by Runner’s World, and after running in it, I can see why. The Rides are a flagship neutral trainer for the brand. Although not a maximal cushion offering, this shoe represents the full cushion level for the company and is set to compete against offerings like Brooks Ghost, Nike Pegasus, Mizuno Wave Rider and the Under Armour Speedform Gemini. When these arrived, I loved the red and orange of the colorway. They were bright and vibrant, and there are some really cool other choices. They worked well in the “all-day” wear test. On the first run, I did a 6-mile tempo run, and they were great for dialing up the speed. The sole unit of these shoes has many great aspects, which add to a great ride in most conditions. However, there are some real concerns about this part of the shoe. I’ll start off with the positives. The amount of cushion is great for almost any run. I pushed this pair up to a 14-mile run, and they held up fine with the cushioning. 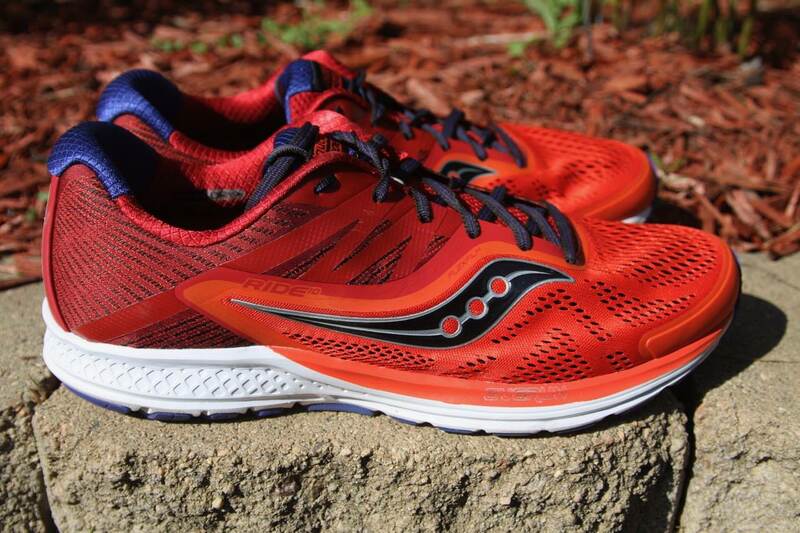 Using Saucony’s new Power Foam technology, the midsole is designed to cushion your feet on each stride. The Power Foam is coupled with the company’s Everun topsole which is specifically designed for increased energy return. These materials are all top notch and result in a great feel on the run. However, these bring me to the two negatives of this shoe. The first is a problem I had with the only other Saucony shoe in which I ran, and that is that the insole of the shoe can slip to the side a little during longer runs. This only happened on one of my runs, but the fact that it happened at all is concerning to me. 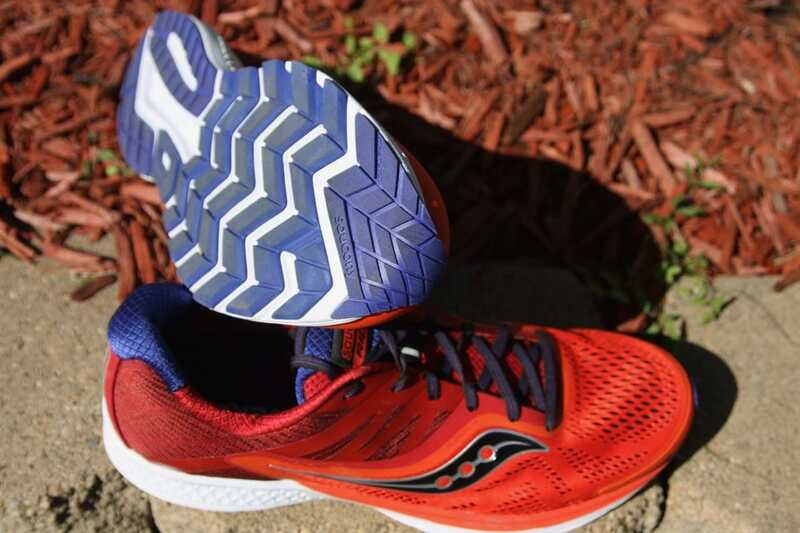 The other negative would be that the outsole, using Saucony’s new TRI-FLEX technology, has resulted in an outsole that lacks the grip I look for in a runner. These shoes seemed slippery on wet surfaces, and that annoyed me during the many runs I had during testing on a rainy day. On all other surfaces, the outsole performed quite well. Now, although it was slippery on wet surfaces, the design of the outsole contributed towards one of the most positive parts of the shoe, and that was the flexibility. This added flexibility made these shoes incredibly responsive and helped the transition from landing to toe-off. The upper fits to size, and is incredibly comfortable. Using seamless design, the upper has great flexibility throughout the entire stride. The upper locks your heel in using a new woven heel piece. This piece works great, and is incredibly comfortable. As you move into the midfoot, the cut of the upper cradles your arch and uses molded supports to lock in and make sure your heel and midfoot won’t move. From there it splays into a wider toebox that helps your foot naturally deal with the impact of your landing. 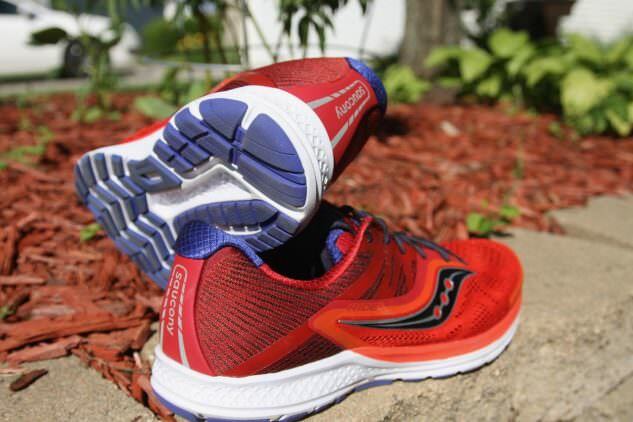 The Saucony Ride 10 is a popular shoe, and it makes sense. There are many positives to this shoe — far more than the negatives. However, the two main negatives have made me think twice about when and where I will use these shoes during training. Although there was the one run where the insole moved on the inside of the shoe, I do not feel it is going to be a full problem moving forward. The conditions of the day — hot with very high humidity — made for a run where my feet gripped the insole more than on other runs. This was also only apparent after 10 miles of a 12-mile run. The bigger issue for me will be the lack of grip from outsole. When I need to be completely aware of the weather before choosing a shoe, it makes me second guess if I should truly choose that shoe at all. With all that said, these shoes overall were great. They were lightweight and the energy return was substantial. I was able to run track workouts, tempos, hill repeats, easy and LSD runs in them without much issue on dry days. Due to this, I think I will keep them in the rotation for now, and especially use them for tempo runs. 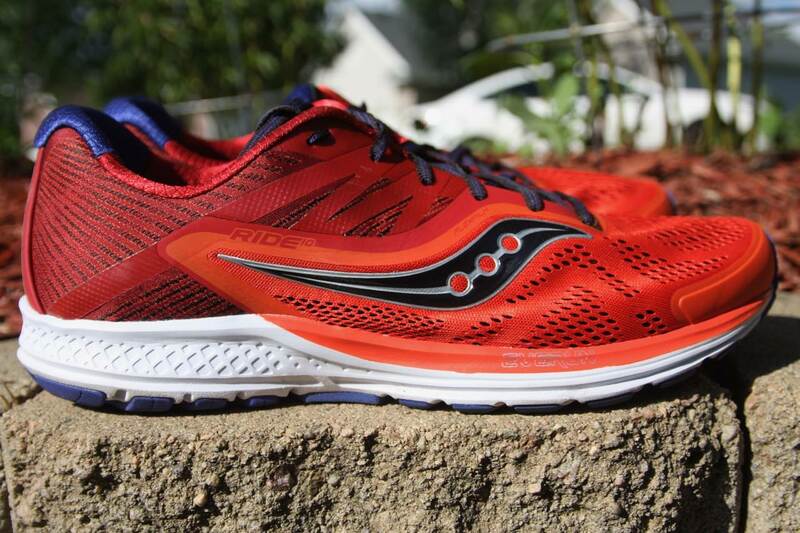 We thank the nice people at Saucony for sending us a pair of Ride 10 to test. This did not influence the outcome of the review, written after running more than 50 miles in them. I just switched to the Ride 10 from an earlier iteration of the Asics Gel Cumulus (the 15) that I had continued buying until I could no longer locate them. So far so good with the Ride 10. They are a bit lighter and feel more nimble than the Cumulus but also, perhaps, a bit less cushion. The drop is also a bit less (8mm vs. the Cumulus’ 10mm). My favorite is still that out of production Cumulus but each year it seems like Asics has made that product worse. It (the Cumulus 18 and 19) gets pretty bad reviews from customer feedback on various sites (Amazon , Zappos, etc.). One of the complaints which I found as well was the too-short toe-box in the Cumulus 18. After that I gave up on it. Anyway, with respect to the Ride 10… I haven’t had any problems with the tongue or insole slipping and I look forward to more runs with this shoe. I am on my second pair of ride 10s and habe enjoyed them much more than the ride 8 or 9s. I have also ran in Brooks Ghost 10 and every iteration of the launches. I did not have any of your issues with the ride. I ran a marathon which accidentally included a sandy road and almost 90° temps by the ocean. My sock liner never moved once. I like the energy return with the light feel. The cushioning is slightly different from the ghost 10s but they provide the same amount of protection. I think the ride 10 is a faster shoe. It does have a lower drop which might cause concern for some runners. I generally run 100 miles a week and found these a great all around shoe. I find the version 10 of these shoes very hard with significantly less cushioning compared to the 9 – has anybody else the same feeling/experience? I find the same thing. The 9’s had some give to the cushioning, the 10’s feel like they have none or very little at all. This is passed-off for responsiveness now by running shoe companies, but to me it’s just a hard uncomfortable shoe to run in. I agree and I am actually thinking of stopping using them for running…! My wife has been in the Ride shoes for years, but the 10s do not work for her. Feet numb, knees sore. She is about 125 lbs and runs 30-40 Miles a week. With the research I’ve been doing on shoes, looking to get back into jogging, I forgot about Saucony. Distracted by research/ads for Altra, Hoka, 361, Brooks and other high end specialty shoes I had forgotten about Saucony. I was happy, and still am currently, with my Cohesion 7 and a pair of trail running shoes by Saucony ( I forget the model name ). I may have to revisit the Saucony brand. Using the Freedom Iso currently. I can’t say enough about these shoes! They are comfortable for long runs or short quick runs. Great all around trainers. Great durability. I have both the Ride 10 and the Ghost 10. 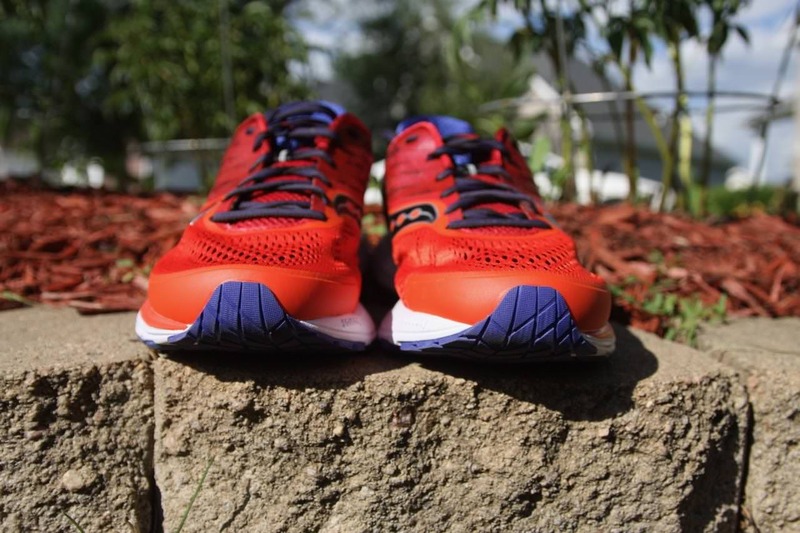 They feel very similar, but I can always get many more miles out of the Saucony. 400 km of wear and my Ride 10’s have torn at the side with significant wear on the upper of both shoes. A pity because I love the feel of them when running, but usually double the distance out of previous models. 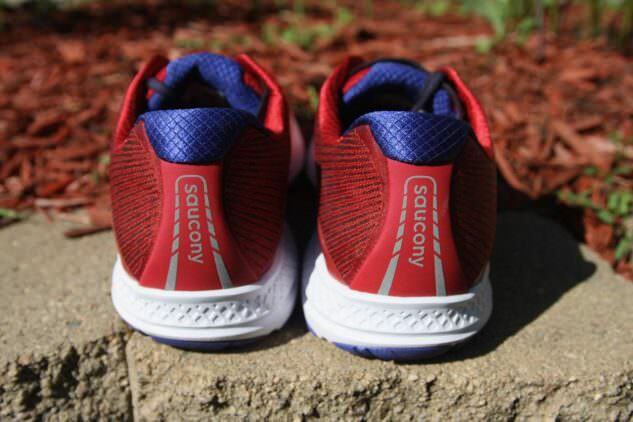 I’ve never tried Saucony – would love to try this sneaker. Would like to try these out, have been wearing Asics till now..
I’m a Saucony fan. These look great. Love to win them! I am fan of Saucony. I improved my indoor running with Saucony Hurricane ISO and trail running with Saucony Xodus ISO. Would love try these on. Would like to see how the Everun cushioning compares to Adidas’s implementation with Boost. My most recent shoe purchase was from Merrill and they have seen better days so I am definitely ready for a new pair. I currently use Kinwara and would love to try these. I love the colors! Look Comfy!! Have enjoyed previous Ride models… would love to win and run in this newest version!! I would love to win a pair of these to try out. my last 2 pairs of shoes have been the Supernova but I decided on a change. It’s taken a good bit of time to get used to the Ride, but I’ve finally settled into them and they are excellent. They are super light and it’s almost like having no shoe at all. At first I couldn’t wait to go back to Adidas, but now I’ve forgotten all about them. I run 10k 3 times a week and this is a perfect shoe. If these are close to Ghost 10, should be a great shoe. Looks good. I’d like to give them a try. Would like to try on these shoes. Thanks for the good review. 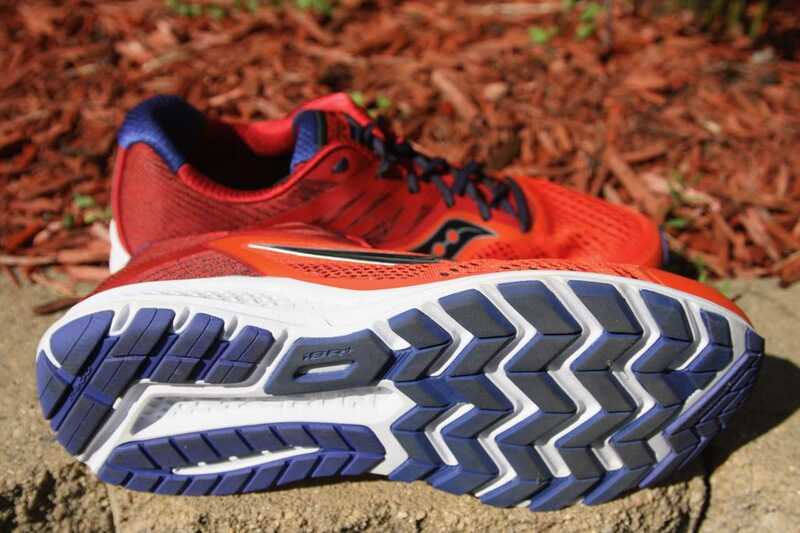 I also noticed you reviewed the Brooks Ghost 10. How would you say these two shoes compare to one another? Cushioning etc…. I would say that they Ghost is a better shoe overall. More cushion, and grip for all surfaces (even took them on trails). However, the Ghosts are heavier, and the Rides are wonderful tempo shoes. They almost feel like they aren’t there. Basically what are you doing with them? If you’re pushing pace and logging miles, the Rides may be best. However, of you’re truly logging lots of miles, and don’t mind a few more ounce, I’ll recommend the Ghosts every day of the week. I’m just be using them for logging slower easy miles. I run in both the Ghost and the Ride. After having run in both of these shoes, I would say that the Ride 10 is actually the better shoe overall (than the Ghost 10). While there are many subjective aspects to how a shoe feels (or even fits), matters such as consistency in quality manufacturing and materials are easily observable. While I don’t mind paying full price for the latest model of Ride, I always wait until end of season to pick up the Ghosts on sale (half price if possible), because the Rides just exhibit better overall build quality. The Ghost 9 was up to the quality of the Ride, but just barely. That’s not to say that I don’t feel the Ghosts are high quality shoes; only that I believe the Rides to be of superior quality.